Exploring different places in the world is fun but there are so many things that one should know while satisfying their wanderer soul. Now while you are in a different city and get cheated by some guide or shopkeeper, what should you do? Where should you go? And who are the people responsible that will address your grievances? 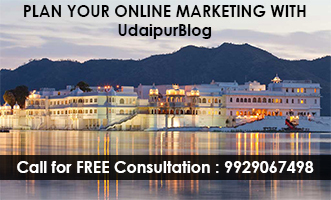 Udaipur is a renowned tourist hub and hundreds of tourists flock to the city every day to explore its splendor. Hence, it is an important issue that needs to be focused in our city. 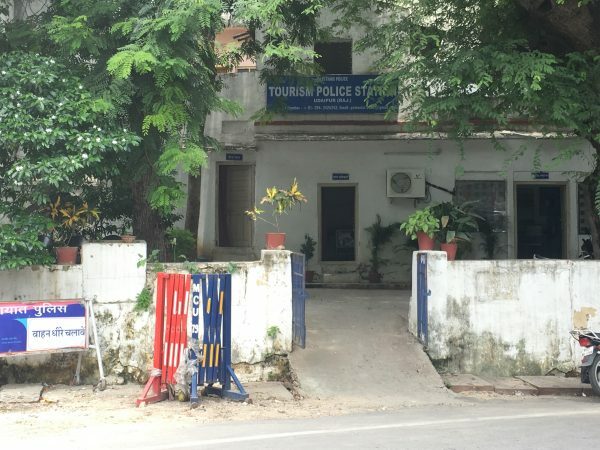 Since a lot of people aren’t aware of the basic tourist things, we went to the tourist police station in Udaipur to know what all problems do tourists face and how are they resolved. We met head constable Babu Lal there who told us about the problems a tourist faces in Udaipur and what is the contribution of Tourist police station to resolve those. He told us that tourist police station is completely meant for grievances redressal. 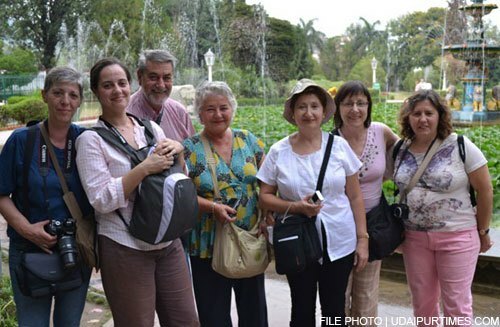 The major problem that a tourist faces at tourist hubs such as our city is fake guides who tend to loot or do fraud with the tourists by attracting and tempting them to provide facilities like boat riding, exploration at fewer prices etc. Some of them also claim to provide you with original handicrafts at fewer prices and in return they get a commission from the respected shopkeepers as well as money from the tourists. There are several unauthorized guides in the city who tries to loot the tourists and make their experience displeasing. Although very few people actually come to the station to report fraud, maybe because of the lack of awareness, Babu Lal told us that there are 15 constables, out of which 4 are female constables who visit the famous tourist spots and identify the fake guides and protect tourists from them. Udaipur’s tourist police station was the first one in Rajasthan. Today, there are 3 tourist police stations in Rajasthan one of which is Udaipur and the other two are at Jaipur and Jodhpur. There is only one act which strictly needs to get followed by the tourist police authorities and complaints regarding the same can be registered here. This act is Rajasthan Tourism Trade (Facilitation and Regulation) Act, 2010. Rajasthan Tourism Act provides acceleration of growth of tourism trade and industry in the state and makes the experience of tourists hassle-free. It provides protection to tourists against touts (commonly known as ‘lapkas’), beggars, hawkers, taxi-cab drivers, (which includes auto rickshaws and rickshaws) or any other elements who unduly harass or annoy the tourists. Apart from that unauthorized guides, people who tend to harass or follow them without their consent, or people/shopkeepers/traders selling something at a higher price than displayed can be complained against here, or people who continuously bug them to buy their products or avail their services. We further asked Babu Lal about the process of registering a complaint at Tourist Police Station. He informed us that a tourist can directly walk into the station which is located at Pichola Road near Tibetan Market or call at 0294-2425242. 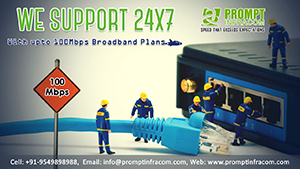 There is no way to register to your complaint online. The station is available for 24 hours. However, in case of theft or any other such crime one needs to register a complaint in the general police station of the particular area. If you have any feedback regarding the article, share them with us in the comment section below or write to me at juhee@udaipurblog.com. Share the word with other people to create more awareness about such issues in the city.